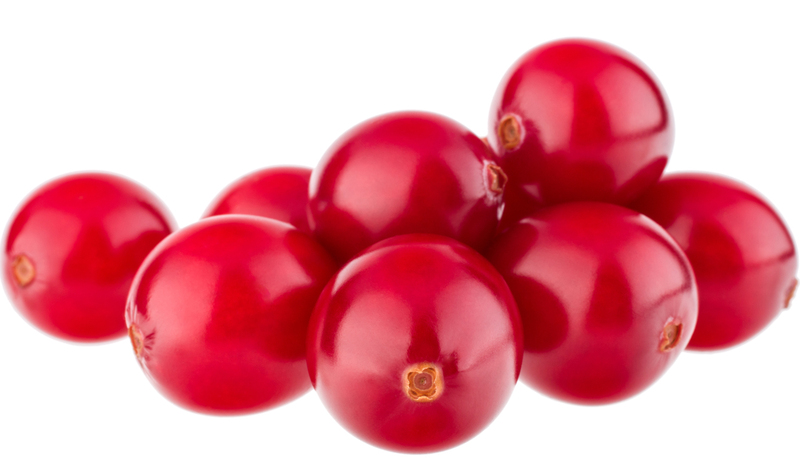 Cranberries (Vaccinium macrocarpon) are traditionally known by the North American indians. 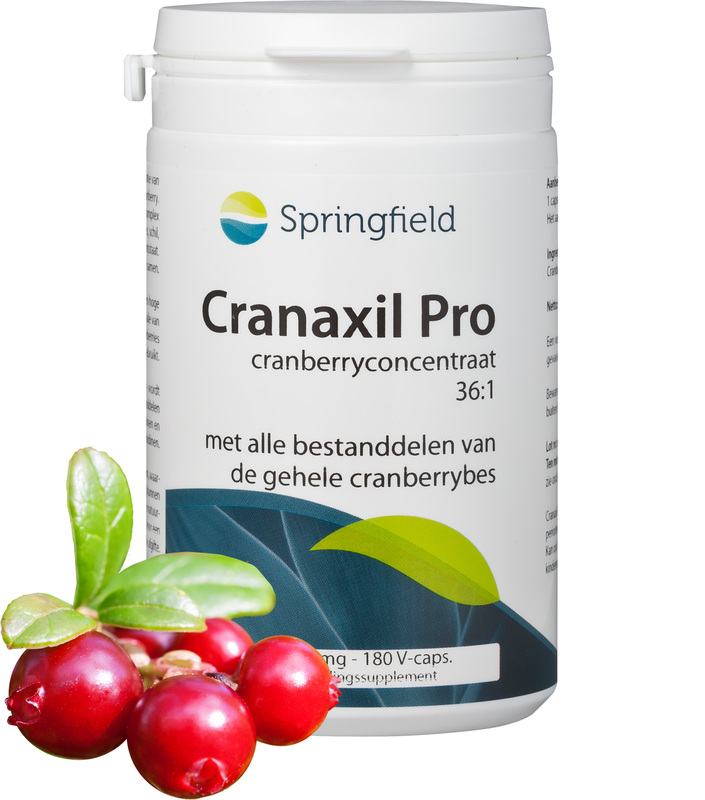 Cranaxil cranberry concentrate contains the complete spectrum of compounds of the cranberry – fruit, seeds, skin and juice. In Cranaxil different tannins (anthocyanins, proanthocyanidins, flavonols and others), phenolic acids and triterpenes are present.